Furness General Hospital in Barrow, Cumbria, was at the centre of the Morecambe Bay scandal. 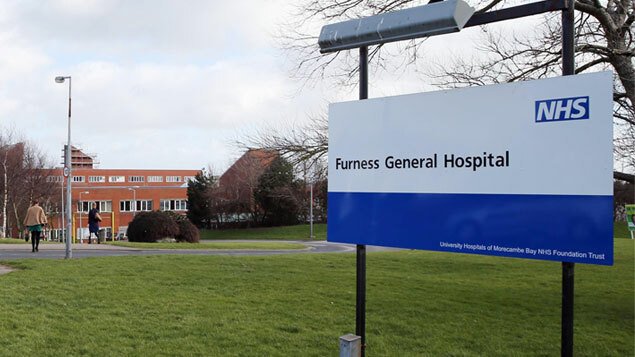 Furness General Hospital hit the headlines in 2013 following a number of tragic baby deaths in its maternity unit. Ashleigh Webber looks at how the scandal prompted a major culture shift, which has led to better staff engagement, lower staff turnover and better patient care. Four years ago, the Morecambe Bay NHS trust came under intense scrutiny after an investigation uncovered a “lethal mix” of failings in its maternity unit, resulting in the deaths of 16 babies and three mothers over the course of a decade. Dr Bill Kirkup, who chaired the Morecambe Bay Investigation, described a “dysfunctional” relationship between midwives and doctors, which meant vulnerable babies and mothers were not receiving the care they needed. The trust was also plagued by allegations of a cover-up, as bereaved parents who sought explanations for their child’s death found discrepancies in the medical notes they received. And the problems were not just limited to its maternity unit. By 2011, the NHS trust had one of the highest death rates in the country. The Care Quality Commission (CQC) inspectorate body identified a “shared helplessness” among staff, a lack of team-working and an absence of effective management and trust in leadership, all of which had a profound effect on the organisation’s culture and patient safety. Staff turnover was high and employees reported feeling detached from the board. This level of disconnect was evident in the NHS Staff Survey in 2013, which found the trust was in the bottom 20% nationally in areas including staff motivation, the ability of staff to contribute to changes at work and the percentage of staff reporting good communication between senior managers and frontline workers. The organisation – University Hospitals of Morecambe Bay NHS Foundation Trust (UHMBT) – recognised that change was urgently needed, so in 2013 a new leadership team was recruited and tasked with improving staff engagement and culture. 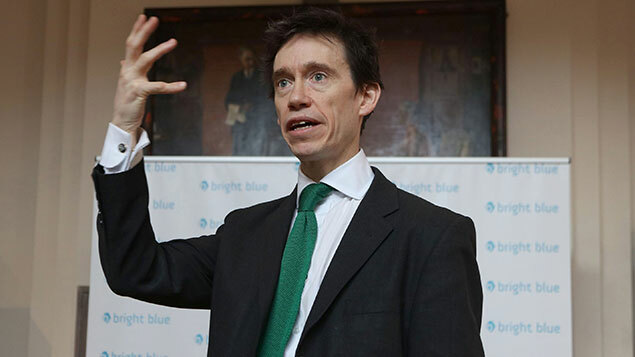 Upon beginning his role, Wilkinson, found staff were often worried to tell people where they worked, fearing a backlash following the Morecambe Bay scandal. “I spent my first couple of months talking to and observing staff and I found an organisation that hadn’t really cared about its people,” he tells Personnel Today. “Pursuit of regulatory freedoms meant that money was everything 10 years ago and it was just cut and slashed to get Foundation Trust status. Wilkinson and his team embarked on a project to put employees at the heart of the organisation and support them in giving patients the care they need. To do this the trust adopted the Listening into Action (LiA) framework, which was developed specifically by Optimise for the NHS to enable staff themselves to tackle the issues they know will make a difference to their colleagues and patients. 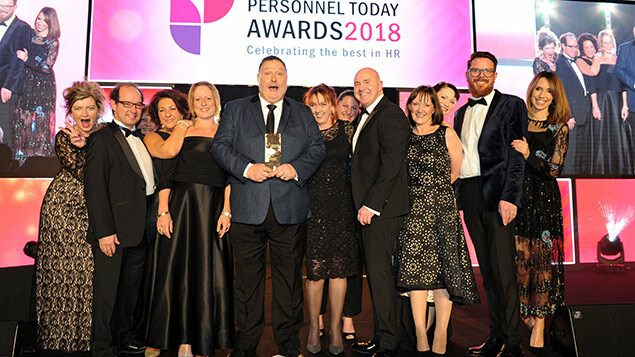 This was an organisation in serious trouble; one that had lost focus on its main priority and was plagued by cover-up and an unwillingness to acknowledge its failings,” – David Wilkinson, director of people & OD. Under LiA, staff were encouraged to come forward with their ideas about how conditions for employees and patients could improve and are given the resources to develop solutions to the issues that emerge. “It’s about inspiring bottom-up change. Every single employee should be able to make happen the changes and improvements they want to see,” he says. The behavioural standards framework – developed by staff, for staff, using their words – is displayed in prominent graphics across the trust’s hospitals and community care centres to remind employees about the kinds of behaviour they should and should not demonstrate at work. “People then knew the lines they could and couldn’t transgress. They felt able and empowered to challenge each other when they weren’t behaving in the right way and it set the tone for how our leaders should manage,” says Wilkinson. Action learning sets were also used to identify areas where its behavioural framework had not been communicated effectively; it supported a group of doctors in developing an e-learning programme around the framework, which all employees now take part in annually. The trust also began using social media to promote the messages it wanted to get across to staff. Previously, social media had been banned from its IT systems, but Wilkinson believes it can be a powerful tool for staff engagement. As communication and trust between frontline staff and senior management were identified as areas of concern, staff are now encouraged to voice any issues and suggestions either in person or anonymously via a phone line and app. Over the past 12 months chief executive Aaron Cummins has held “tea and talk” sessions during evenings, weekdays and weekends to allow all staff to highlight issues that the leadership team might not be aware of. Wilkinson says the trust has focused its investment on developing compassionate leaders, which was an issue that had been highlighted in staff surveys. “You need to pay as much attention to the people on the ground as your senior leadership teams and you’ve got to invest resource all the way through. Leaders need to listen empathetically to what the staff on the ground are saying and take intelligent action in response. “We want to actively engage with our people, because the things I may think are a big problem aren’t necessarily the things that staff raise concerns about. Like many public sector organisations, tight cost control prevents the trust from making big gestures to show staff are valued, but Wilkinson is of the view that little touches – like water fountains, free tea and coffee and ice lollies during last year’s summer heatwave – show employees that they are appreciated. “Last year we had relentless pressure on our wards and departments. There are massive staffing shortages because there’s 100,000 vacancies nationwide, so people weren’t able to take their break. “Our view was that we could at least make sure they could get a cup of tea or coffee. The plaudits we’ve got back for doing that have been immense,” he says. Having healthy, engaged staff also benefits patient safety – especially as some can work up to 12-and-a-half hours in one shift. Patients should receive the same quality of care whatever time they are seen, so UHMBT has been promoting the importance of taking breaks, mindfulness, physical exercise, hydration and nutrition through its Flourish at Work scheme. Staff are encouraged to move more by holding walking meetings and taking part in programmes such as the NHS’s Couch to 5K scheme. Wilkinson claims it was one of the first NHS trusts to remove “unhealthy” food options from its vending machines to encourage staff to adopt a healthier lifestyle. The overall progress UHMBT has made has translated into an “above average” rating in most of the measures in the latest NHS staff survey – a huge turnaround compared with the results seen five or six years ago. Its commitment to investing in its workforce has resulted in the recruitment of more doctors and nurses, as well as UHMBT becoming one of the first NHS trusts to offer nursing degree apprenticeships. Its CQC rating improved to “good” overall, with caring rated as “outstanding”. Wilkinson says staff were proud to highlight their achievements and sought out inspectors to promote the work they had done during its last CQC inspection, whereas in previous years most would try to fall under the inspectors’ radar. 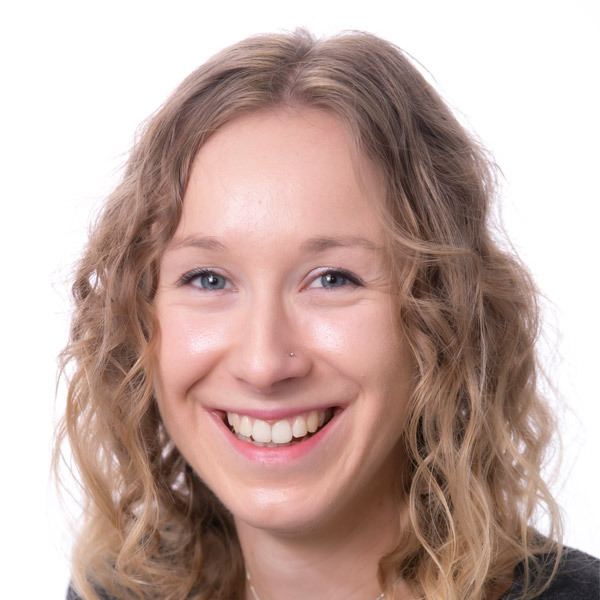 Ashleigh has been a business journalist since 2012. She covers HR, recruitment and employment issues, as well as occupational health and wellbeing. Well I’m proud to say I work at Morecambe Bay. It is a great place to work, nothing is ever perfect but there’s the willingness and drive to make real changes which impact positively on our patients and staff. 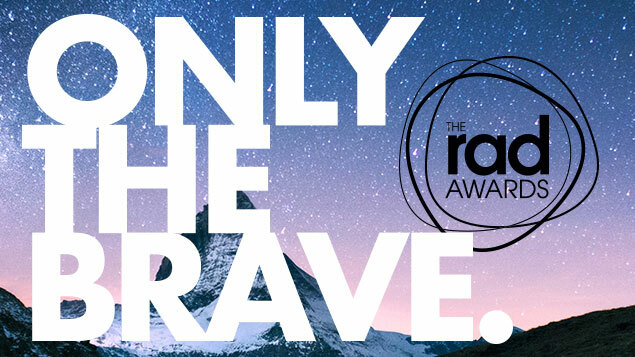 The shortlist for the 2019 RAD Awards, which celebrate the brightest and bravest in recruitment advertising, has been announced.